The latest crop of Texas bands are producing some great sounds, notable among which is the Houston area outfit Market Junction. The band's first music release was in 2012, but they are really getting their footing thanks to the latest batch of singles from a forthcoming full-length album. Their music combines influences such as Americana, Southern and progressive rock to make their own sound, which flows nicely with their noteworthy songwriting. Vocalist Matt Parrish and guitarist/harmony singer Justin Lofton visited KETR to talk about being in a rising band and trying to stand out from the crowd, how they tackle songwriting, and why public radio matters. Matt Meinke interviewed Justin Lofton and Matt Parrish of the Baytown band Market Junction during the October 19, 2018 edition of Notably Texan. 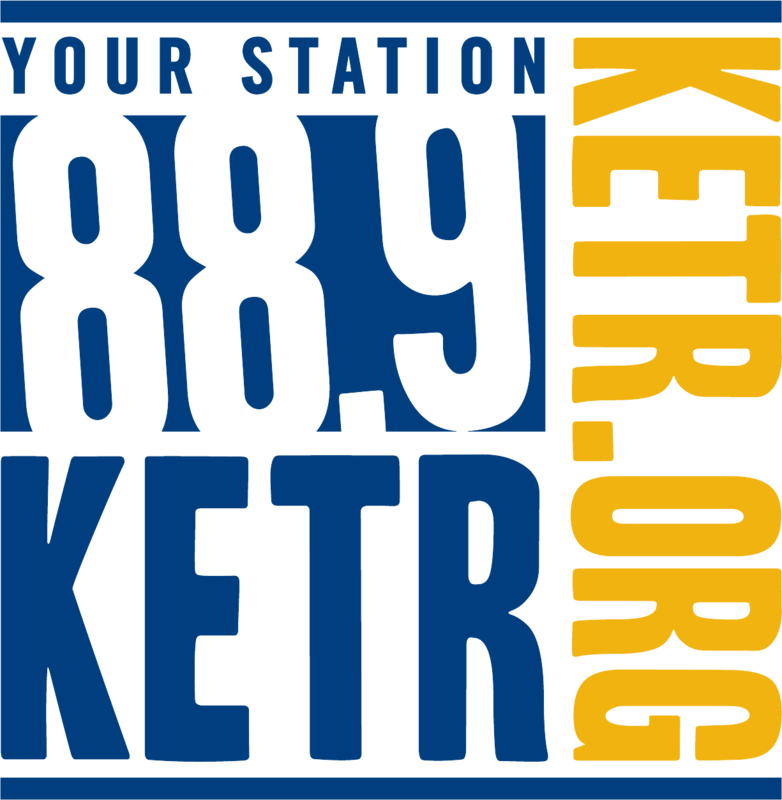 Find more about the band at their website, and hear Notably Texan weekdays from 11am to 2pm on KETR. Charlie Harrison is quickly making a name for himself as a rising singer/songwriter to follow. Flanked by a talented and versatile band, Houston's Charlie & The Regrets are taking their sounds across Texas in support of their "Rivers In The Streets" album.